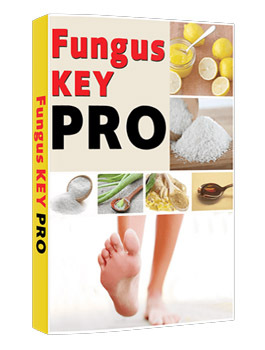 Fungus Key Pro Review (2019)- Natural Toe Fungus Cure? Fungus Key Pro is sold as a downloadable ebook in PDF format. This means that you can download the book immediately after purchase. PDF books are portable, too, and you can read them on just about anything that can be described as a computer. That includes tablets and even your iPhone. 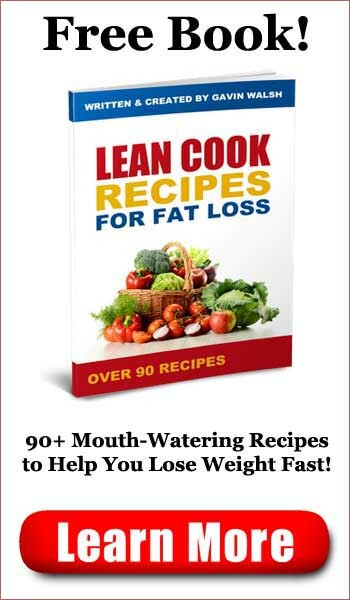 The Smart Cooking book offers 29 pages of recipes that the author claims will give you healthier skin. 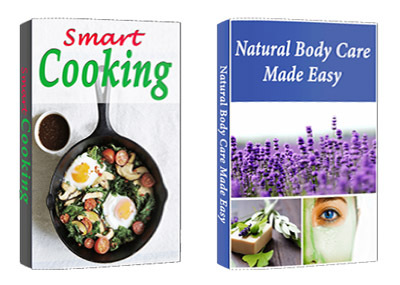 The Natural Body Care Made Easy book offers a number of tips for maintaining overall skin health. Neither book mentions an author, so one can assume that these are private label rights products that the creator of Fungus Key Pro has chosen to include with his book in order to give you the impression that you’re getting more for your money. Of course, if the Fungus Key Pro book itself offers information that is suitably helpful, then the bonus books don’t matter much, and I’ve learned to largely ignore bonus books. They’re not a good reason to the main product, though they do sometimes offer some added beneficial information. As for the Fungus Key Pro book, it’s 124 pages of well-written text that covers a wide variety of foot and toe fungus conditions, and offers a number of natural remedies that you might try in order to eliminate them. Let me stop here to remind you that if you think you have a serious health condition of any kind, that you should see your doctor, rather than consulting a book you’ve purchased over the Internet. In the first part of the book, Dr. Wu Chang introduces himself and explains that he comes from a family of health practitioners and that he believes in both modern and traditional Chinese medicine. The next section of Fungus Key Pro describes the importance of taking care of your feet, and how failure to do that can lead to problems. The next section covers in detail a number of potential problems caused by various toe and foot fungus conditions. This section was surprisingly detailed and included both a list of symptoms and numerous photographs that make it easy to determine which, if any, of these conditions you may have. The following section of Fungus Key Pro describes fungus in general and the sorts of conditions that allow them to thrive. The problem is that a fungus grows very well in the exact conditions that our feet often find themselves – a fungus likes a warm, humid, dark environment, and that’s exactly what we provide to them. This section also covers how one gets a foot fungus in the first place. It’s surprisingly easy, especially if you routinely spend time at a public gym or pool. This section covers Dr. Chang’s recommended treatments for fungus problems. I was surprised to discover that the book didn’t include just one method of treating fungus problems, but instead included about a dozen of them. All are very similar, and mostly involve treating your fungus with a solution that includes water and a few other things that you will commonly find in most kitchens. Why more than one treatment? Because everyone is different and because there are a number of different kinds of fungus that you might have. The specific treatment that works for one person may not work as well for another. 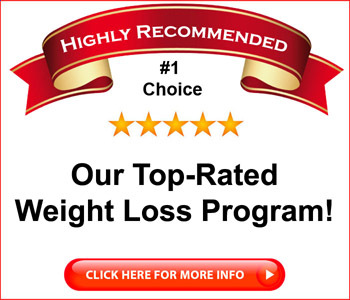 Fortunately, there are a number of different remedies offered and all of them are quite inexpensive to put to use. The few that include ingredients that you are not likely to find in your own kitchen have ingredients that you can likely find at your local health food store or nutrition center and none of them are likely to be terribly expensive. The final third of the book offers tips for how to maintain your foot health once you’ve rid yourself of your fungus problem so that you can avoid the problem in the future. The Fungus Key Pro book is well written, easy to follow, and covers the topic well. I don’t personally have a toe fungus problem, so I cannot attest to the efficacy of the treatments themselves, but the book is sold via Clickbank with a 60 day guarantee, so if you’re unhappy, you can ask for a refund. If you have a problem with a toe or foot fungus, you have my sympathy. I’ve had them before, and they’re uncomfortable and nagging problems that make life miserable. Fungus Key Pro addresses the causes and symptoms of many common foot fungus problems in a book that is well written and easy to follow. The treatment plans are affordable, easy to implement, and include ingredients that you likely already have around your home. If you’re suffering from this unpleasant malady and you haven’t found relief elsewhere, you may find Fungus Key Pro to be a worthwhile purchase. 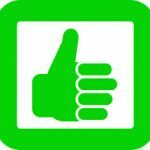 Fungus Key Pro is recommended. Click here to visit the Fungus Key Pro Website. The Truth About Food Ingredients Review - Can Food Harm You?